haha this thread should get locked. i made the same mistake when i just signed up a while back and since i've been a member i've only seem the same thing being repeated. 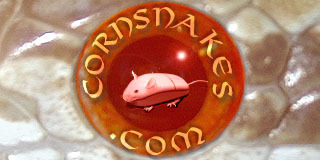 technically, this thread only needs to be one post long...containing the rules of the corn snake photo thread.